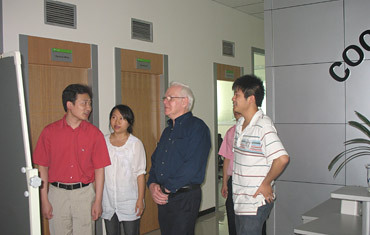 Mr. Michael Williams,chairman and Dr.Yan Zhuoqun, the marketing director of GC China, dropped in our dental lab on July 23, 2008. 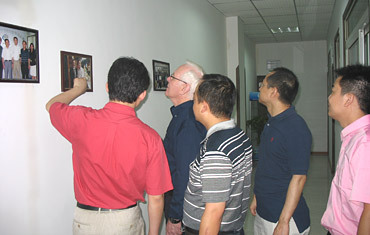 After touring, the two sides made discussions on production and dental technology, also exchanged ideas on strengthening further cooperation. 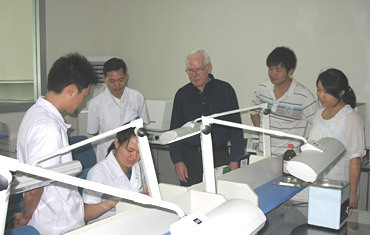 GC corporation is the world's third largest dental material supplier.